First of all, a big clap to me for finally being able to write another post. My apologies for bragging, but I haven’t updated for quite sometime and I feel sorry not to share all the beautiful places that I’ve been to lately. So I decided to write about a quite famous destination (for both tourists and locals) here in Serbia which is Sokobanja. A banja is a Serbian word for spa. 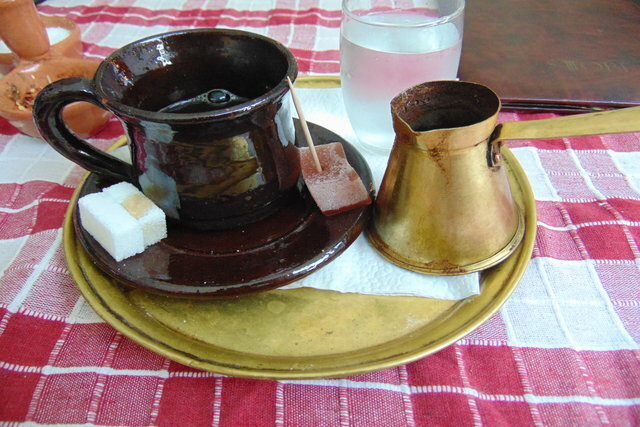 There is quite a number of spas in Serbia, and each banja is known for it’s own therapeutic specialty. 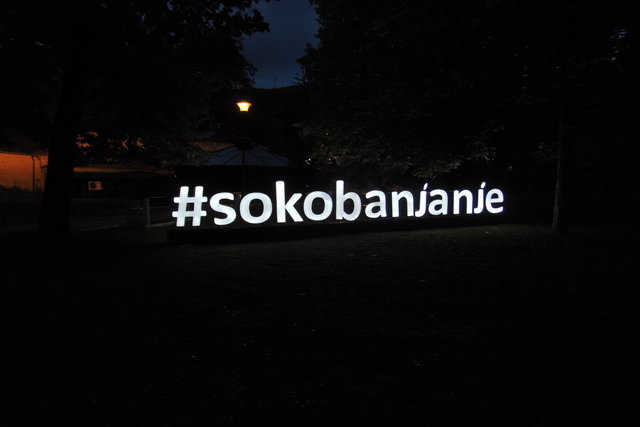 Few banjas are bigger than the others and one of them is Sokobanja. Tourists often see the pedestrian zone which is full of coffee shops, restaurants, street sellers and mostly elderly pensioners relaxing with the fresh clean air. 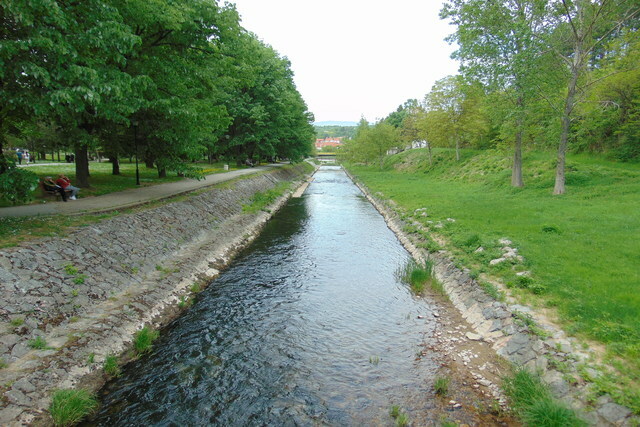 A few steps from the pedestrian zone is a park along the river which has a path going to Soko Grad which is a medieval city and fortress. I still haven’t visited the fortress (I don’t like myself for that), but I plan to check it out soon and take a few snaps to share on this blog. 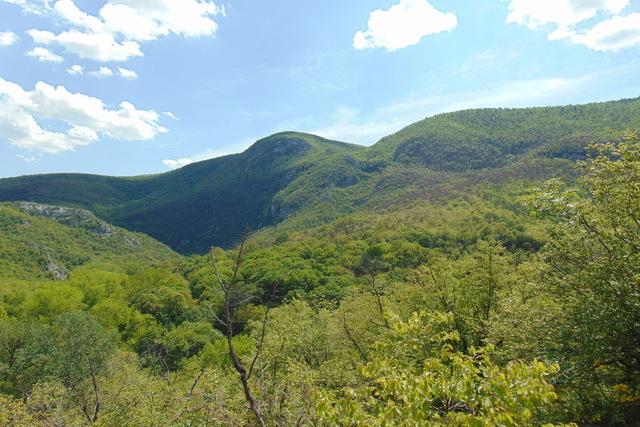 From the path next to the Moravica river you can get the Soko Grad Fortress, the view halfway is already very amazing. When you climb up halfway to the fortress, you can follow another path to a restaurant which is beside the river (I know, I know… I chose the restaurant than the fortress). Hopefully, I can visit the Fortress soon for more photos.